This success story in a jar started with ketchup. 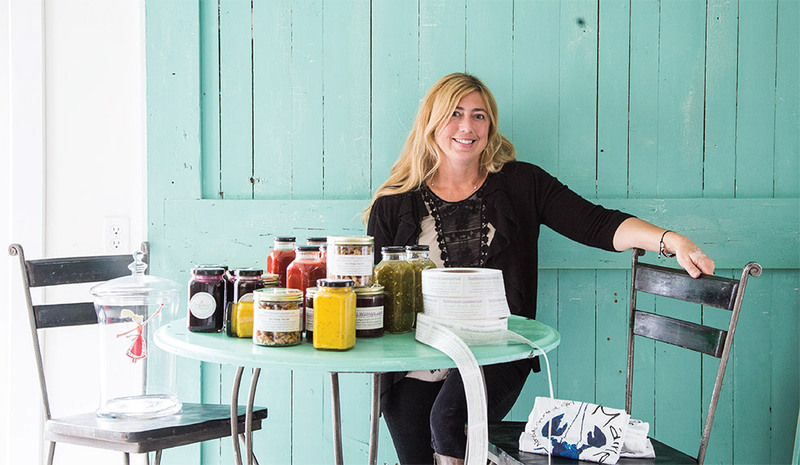 Chef Abby Freethy and her growing team of Greenville-based artisans craft condiments from Charred Onion Ketchup to Maine Cranberry Relish—with natural ingredients and flavor profiles to "amplify the purity of Maine." "This is a cohesive community with people helping each other, and that makes building a business here more affordable. Also, Greenville is an extraordinary environment to raise a child. There's always something to do outdoors." Cabinetmaker Paul Lancisi began salvaging local maple logs that would have gone to pulp and paper mills and turning them into baseball bats. They’re a hit. 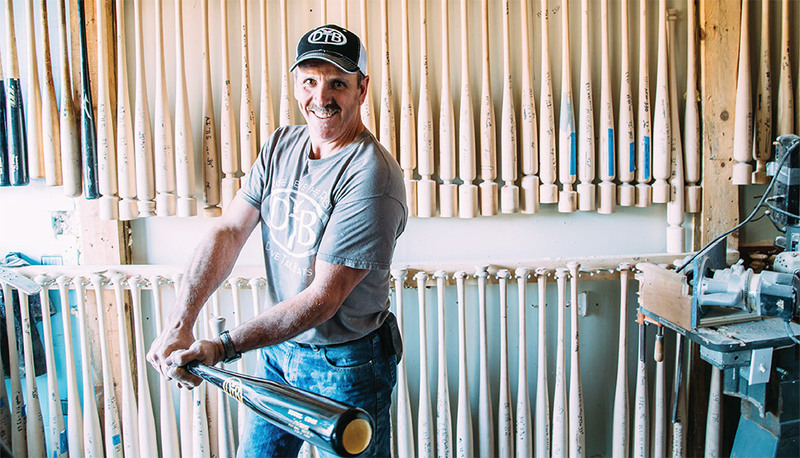 Made in a Shirley workshop (just south of Greenville), custom Dove Tail bats are sought by top Major League players from the U.S. to Japan. "Living and working in Greenville allows us to be in one of the most beautiful areas of the United States. Having the natural resources in the wood industry gives us major advantages to be able to export all over the world." A registered Maine Guide for more than 30 years, Danny Legere cooks a traditional shore lunch on every guided trip. 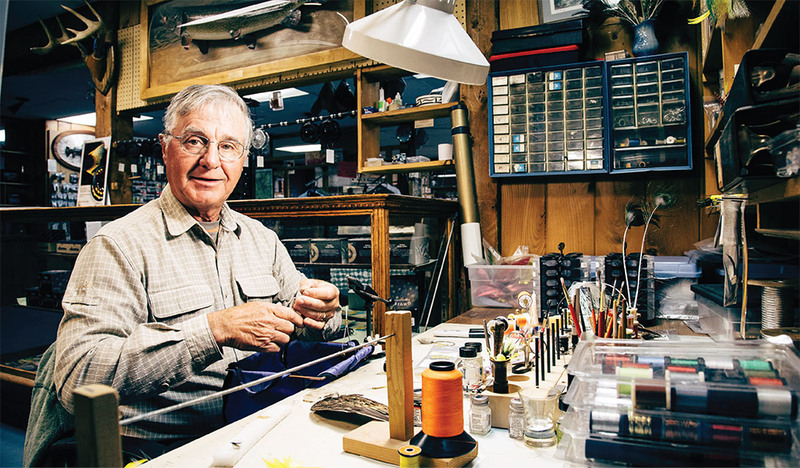 He also ties flies at his landmark shop and sells gear online to world-wide fans of Moosehead Lake. He says the fishing here for “brookies” (wild brook trout) and Maine’s unique land-locked salmon is unrivaled. "The Guide Service business has never suffered; in fact, it's increased in recent years. Within 40 miles there are 40 trout ponds, and our fisheries aren't over-fished." At this 10-acre mill and shop, the skilled crew turns raw logs into complete homes. 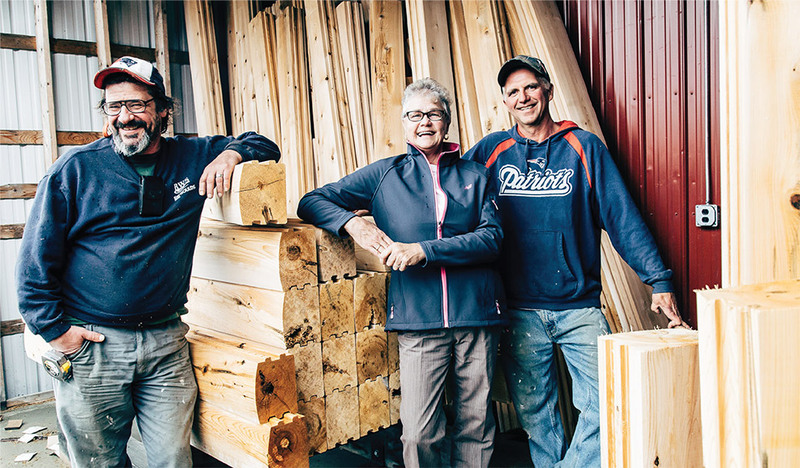 Founded in the 1980s by a former logger, the Combers bought the Greenville mainstay as an investment and continue to employ Maine craftsmen and ship White Cedar log home kits throughout New England and across the country. "We're proud to be manufacturing in beautiful Greenville, Maine. There's a tradition of craftsmanship here. The logs come from Maine and Canada, and we're shipping all over the place."